Some things are not material facts and do not have to be disclosed. 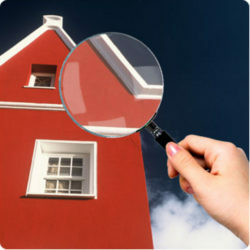 They include personal information about the seller and the seller’s reason for moving. Among those things that may or may not be material facts: whether a death took place in the home or whether a home is considered haunted. This depends on your state's guidelines, ask a qualified real estate agent what your local National Association of REALTORS requires. Call/text me at (630) 669-2401 or email me at mmancano@c21affiliated.com TODAY!